Things Fall Apart! « www.majidall.com – Being who you are and saying what you really feel! 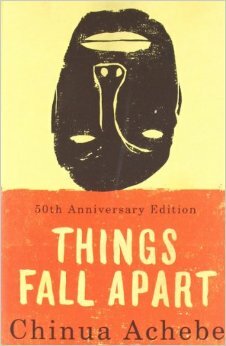 Tag Archives: Things Fall Apart! A Personal Note & Message, A Personal Story!, About Life's Teachings!, About My Books!, Chinua Achebe!, Things Fall Apart! • Tags: A Cry For Help!, Chinua Achebe!, Majid Al Suleimany, Majid Al Suleimany Books, Okonkwo, Opinion, Things Fall Apart! 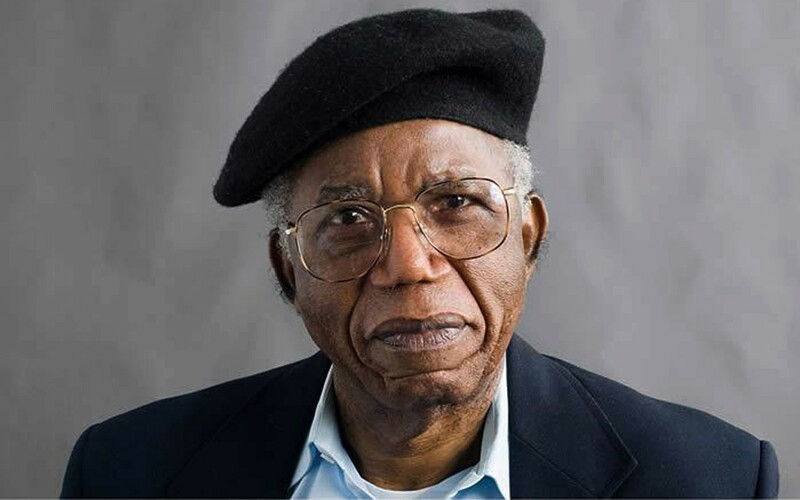 The above is a novel by late famed Nigerian Author Chinua Achebe RIP! He visited Tanzania and came to our Aga Khan Secondary School in Dar es Salaam – Capital Commercial City of Tanzania! The book was part of the revised Literature syllabus from ex Colonial (sic!) books like of Shakespeare Darwin etc.! This was the aspiring New Socialist Government in control under President Nyerere then! As we were in the Assembly Hall, Achebe asked us the Literature Students what we thought the book’s theme was in reality – according to each one’s perception and outlook! So I walked up to the stage and on the microphone told him what I thought! Believe me but I am scared of Public Speaking especially in front of a large audience! This is what I told The Great Author – decades back – and I was still in Secondary School! The Theme of The Book! Image Book and Chinua Achebe! It is about someone (Okonkwo – The Main Starring Actor!) who wants to change things on the ground in peaceful way and by talking and by persuasion – 2nd level faith in our Islam anyway! – and meeting a tragic end – he was hanged by The British Colonialists – who always preach about Democracy and Freedom of Speech even then! – Because ‘the times for Change were not in (ripe!) yet ready’! One has to wait UNTIL the time to initiate and start Change only when the time was ripe and people WERE READY for The Change! And not anyone on his own at least can spur or initiate Change on his own as all odds were against him! Only he will be hurt and be pained – ignored and marginalised – and as happened to him precipitating his own early ugly death! Allah SWT God Almighty never changes people UNLESS they are ready to change things within themselves first! Achebe in front of my Headmaster and the students audience (over 250) took a long apprehensive tensing look at me – and told me …..!! You know what? I wrote the book – but honest speaking I had NEVER thought of it that way – apart of the fact it was written and about when Nigeria was under Colonial rule! I think you have a Great Future as an Author and Writer! You have really amazed (shocked) me to be honest with you! He then hugged me and gave me a signed book! The book was later stolen from me by perhaps a jealous envious person – or people just determined to cause harm, disaster and Fitna! Sad and tragic though that people sacrifice or have to be sacrificed to Speak HONEST and FACTUAL like this! What do you think???? Your views most welcome here!